Open your heart with the broadcaster and teen ambassador. 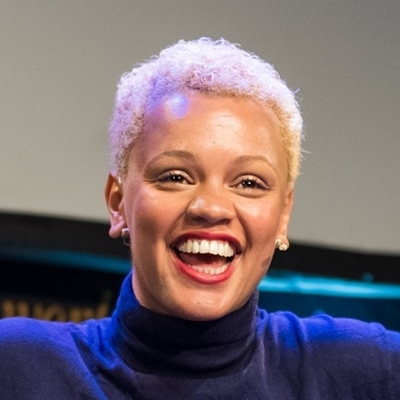 Find out how she was inspired to write a book for young people to help with all the big, bad and beautiful things that growing up is all about: from heartbreak and heartache to body image and confidence. 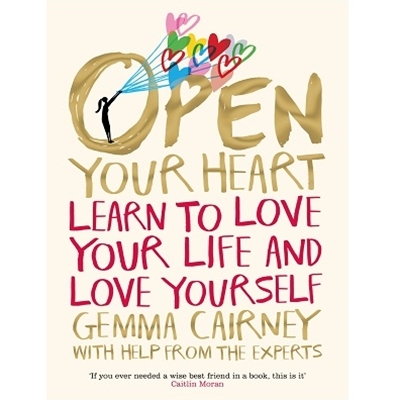 Gemma will help you learn to love your body, your friends and your family, and tell you what to do if things go wrong.